I’ve had writers block lately. I can’t seem to concentrate on writing a blog. Well that isn’t really true. I’ve actually had Brewer fever, being that I’m a huge baseball fan and live in Milwaukee. The time I have when I should be writing is now occupied with the Brew Crew’s post season antics. But to be honest, tucked away in me is a sentimental love for the Chicago Cubs. (Every time I say that out loud I duck because I think someone is going to hurl something at me.) I have fond memories as a kid going to Wrigley Field with my dad and siblings. If we weren’t at the game we were listening to it on the radio or TV sitting on our screened in porch sipping on Hawaiian Punch. One of the highlights of my life was meeting Ernie Banks in person 26 years ago. He was moving a lot slower than I remembered him but it was still a thrill. Baseball has consumed me the last couple weeks. A far cry from one year ago. Last October I didn’t care who was occupying the bases I was consumed with getting a permit to occupy the new home base for Firstfruits. We were scrambling to finish the remodel of Firstfruits’ new permanent home in Elm Grove. I can’t believe it has been a year already since we began welcoming women, children, and men to this holy space. It’s been a year of learning and growing. We had our share of laughter and tears. But most memorable was the deep sense of awe at how things unfolded. It wasn’t a year of worry, anxiety, or fear as you might expect when starting something new because we were constantly reminded of God’s presence and provision. We trusted and He didn’t disappoint. That’s the God we’ve come to know at Firstfruits. That’s the God that is waiting to provide for you in the uncertainties of life. 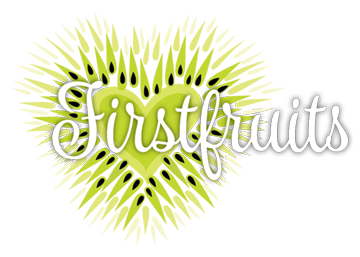 We hope you will join us October 18 from 7-9pm as we celebrate God’s care and provision for Firstfruits at our One Year Anniversary FUNraiser! We’ll have live music, food and drinks, and raffle opportunities. 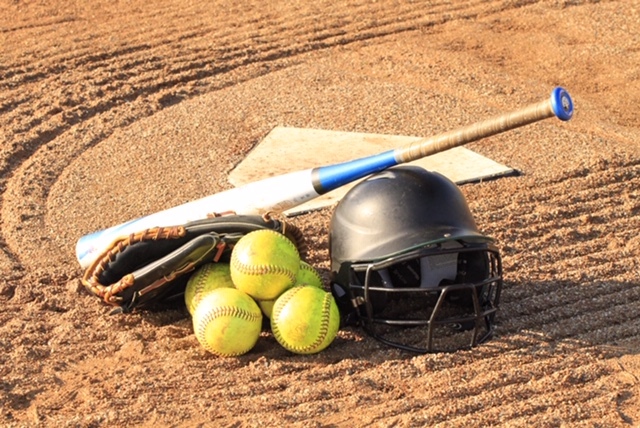 Save the date, it’s sure to be a home run!